The best cashmere knitwear is made from pure cashmere. 100% cashmere is pure goats’ wool which comes directly from the steppes of Outer or Inner Mongolia. 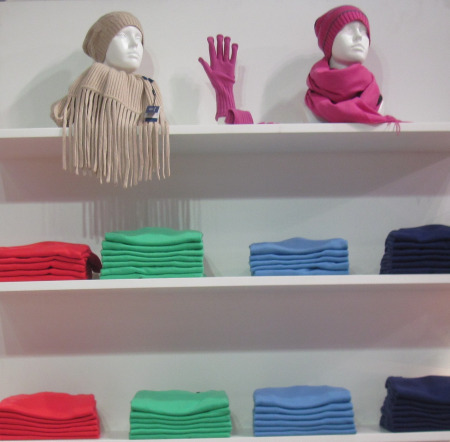 100% cashmere is not blended with silk, cotton, elastic or anything else. 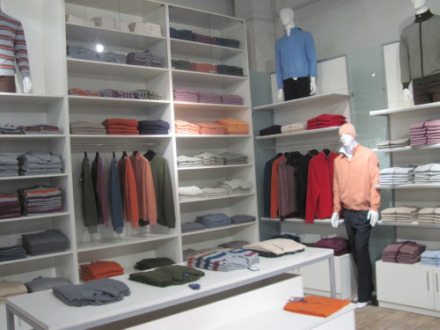 Cashmere is timeless classic knitwear you deserve.